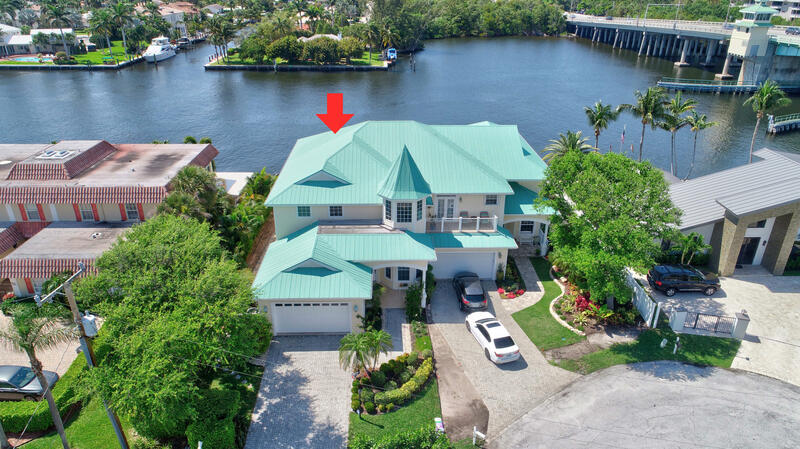 All DEL HARBOUR homes currently listed for sale in Delray Beach as of 04/21/2019 are shown below. You can change the search criteria at any time by pressing the 'Change Search' button below. 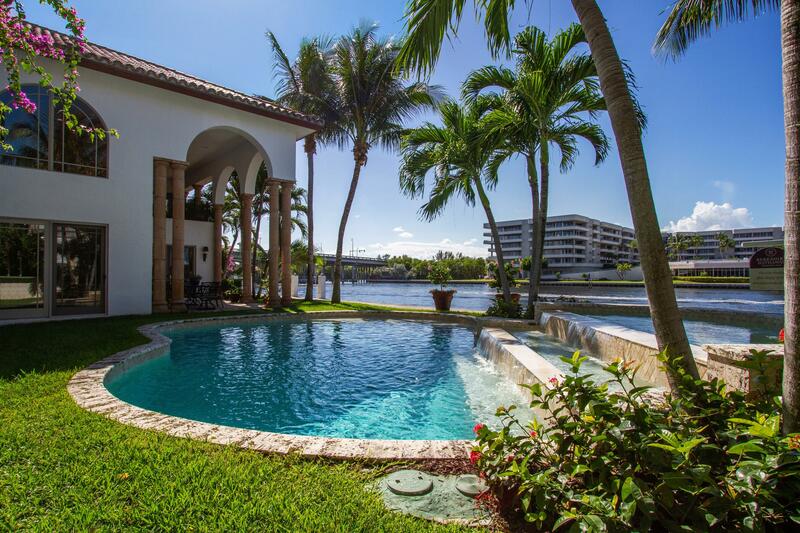 "Direct intracoastal with private dock!! This beautiful 3 bedroom, 2.5 bath + 2 car garage townhome style property is half of a duplex with no HOA! Enjoy soaring water views from every room! Enjoy an abundance of natural light with the high ceilings and ample windows. On the ground floor you will find the master suite, separate living and family rooms, powder room, and a formal dining room that is currently being used as an office/ 4th bedroom. There is a huge loft upstairs as well as two bedrooms with a jack and Jill bath. Two zone AC replaced in 2016 and 2017. One upstairs bedroom has its own private balcony. Within walking distance to the beach!"